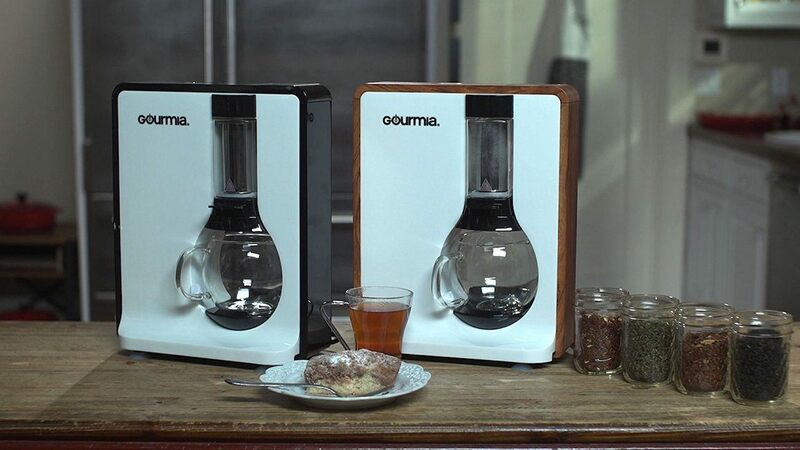 Enjoy your morning brew just as you like it with the Gourmia Personal Tea & Coffee Maker. Featuring stunning materials, this system is nearly presented as an art piece yet has a very important purpose. 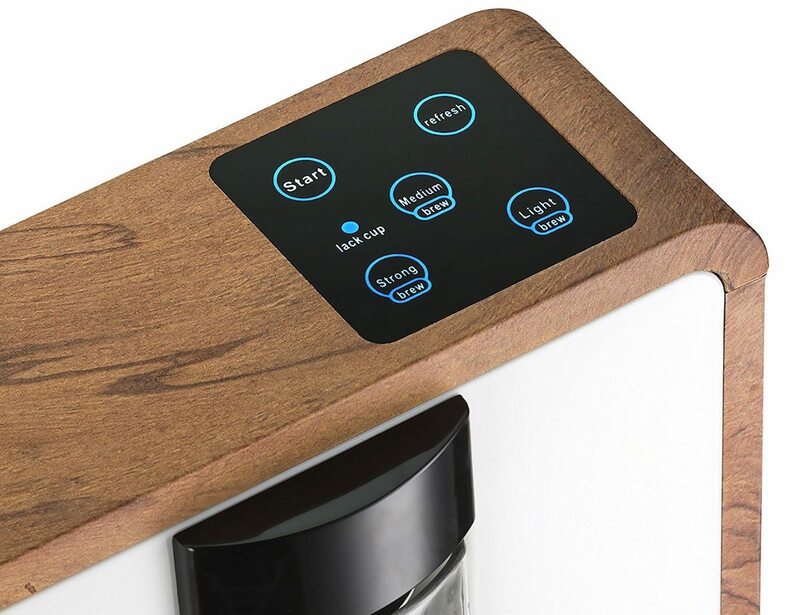 Featuring automatic and keep-warm controls, you can be sure your coffee or tea is made precisely each and every morning. 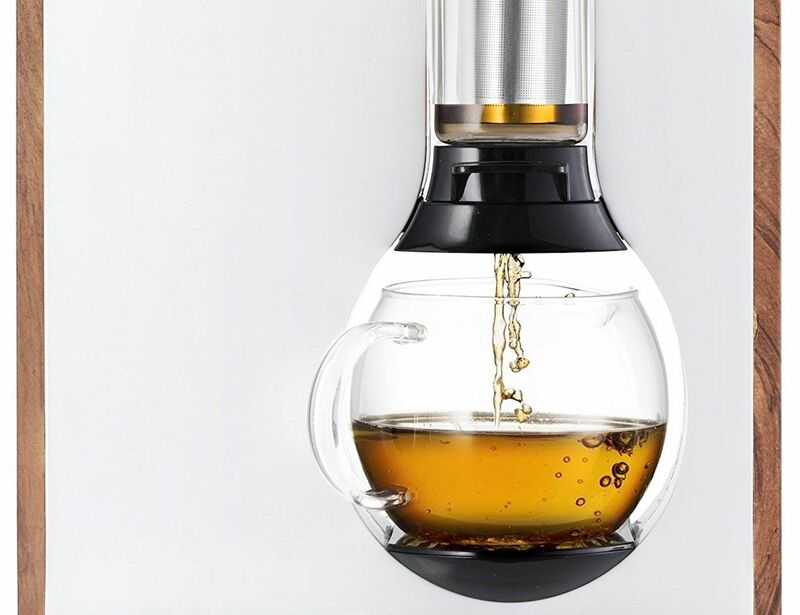 Working with coffee grounds as well as loose leaf tea, the Personal Tea & Coffee Maker is as easy to clean as it is to use. The beautiful crystal clear glass brew chamber gives you a front row seat to the brewing process while the stainless steel structure delivers some impressive flavor. 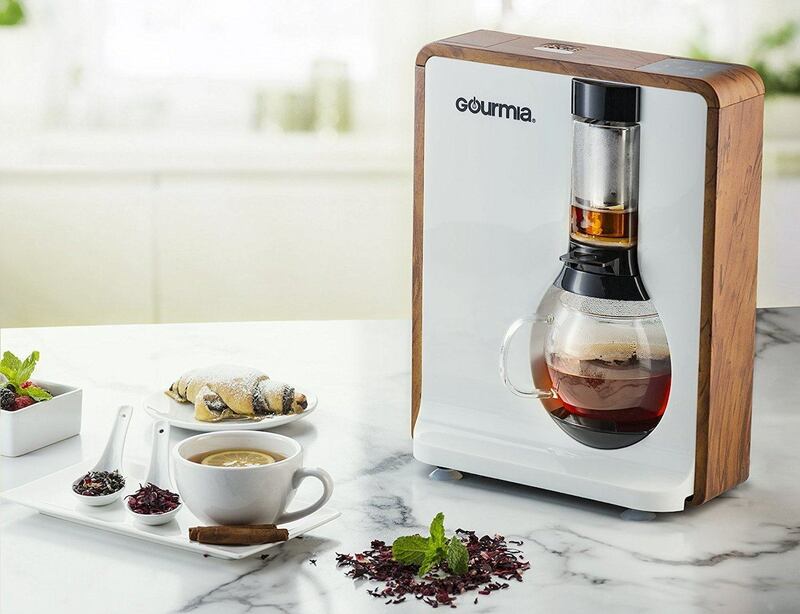 Available in brown or black, the Personal Tea & Coffee Maker is a welcomed addition on any counter top.